The best way to do the most sightseeing in Los Angeles is to take a guided tour. You will get an overview of the tourist attractions and let someone else do all the driving! 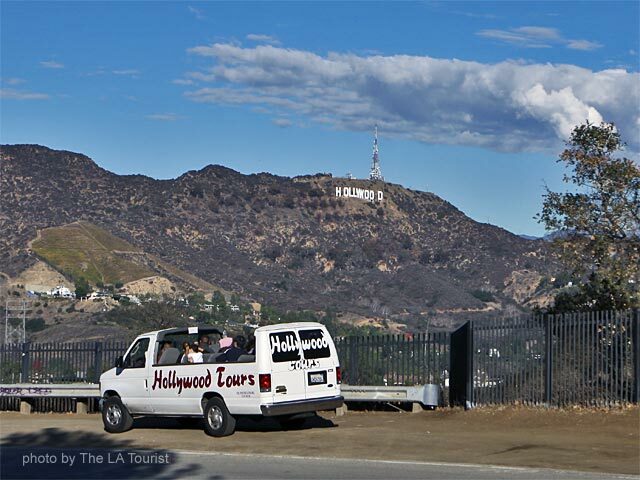 Many tours start from Hollywood Boulevard, and some tour providers will pick you up at hotels in downtown LA, Hollywood, Beverly Hills, Santa Monica and near L A X.